Cradling the curvy Old Hickory Lake just south of Hendersonville, Old Hickory is a suburban neighborhood with a number of newer construction homes for a range of budgets. 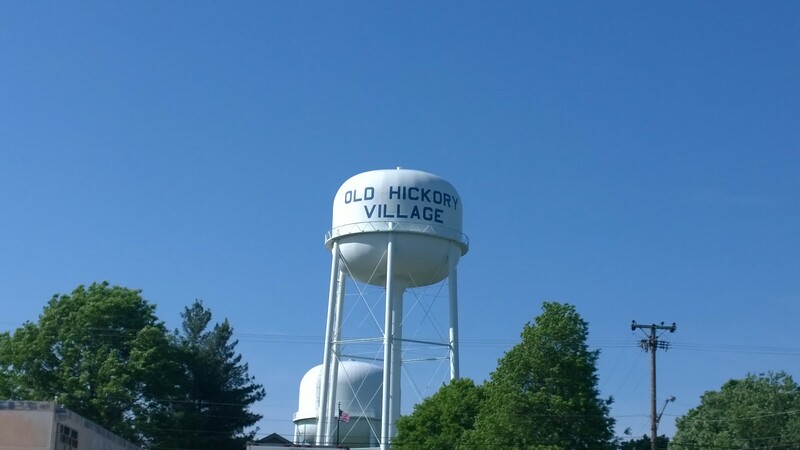 If you’re looking for something a little more historic, take a peek at the Village of Old Hickory. This small area includes a number of homes originally built for DuPont plant workers in the factory’s early days. If you love water views, you’ll be pleased to know that the area offers a range of lakefront homes and easy accessibility for all its residents to enjoy activities like boating, fishing, and waterskiing.